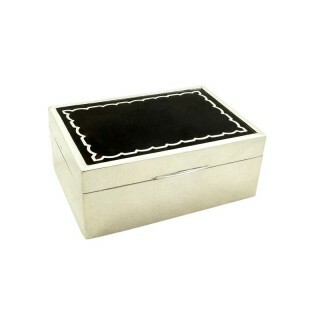 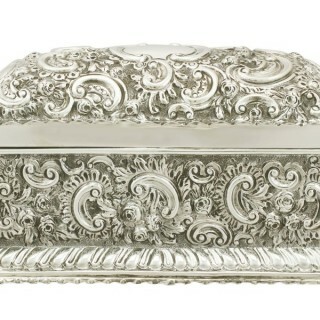 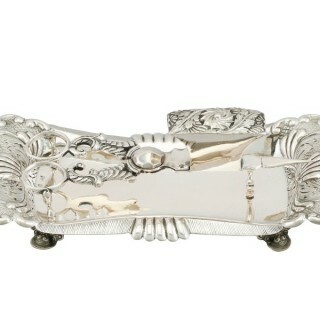 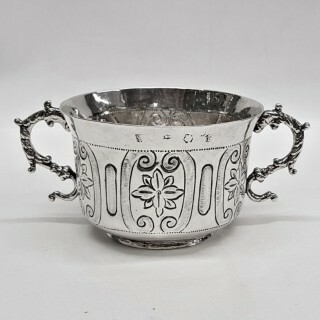 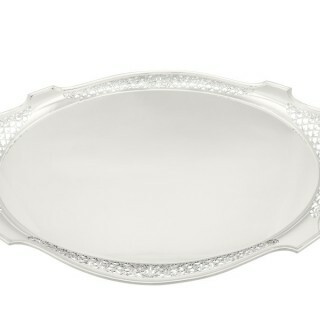 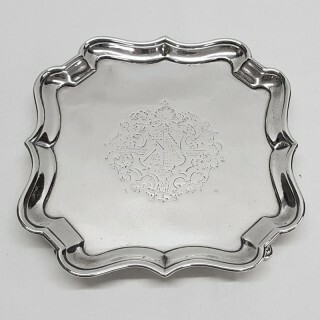 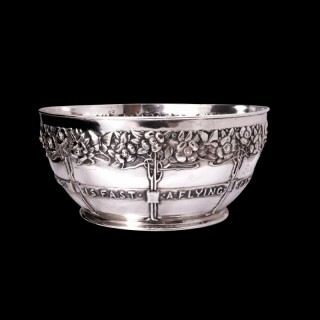 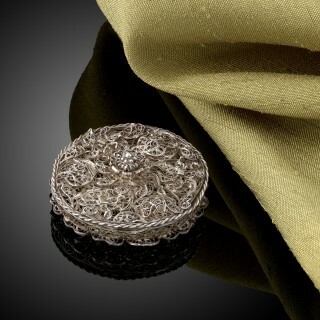 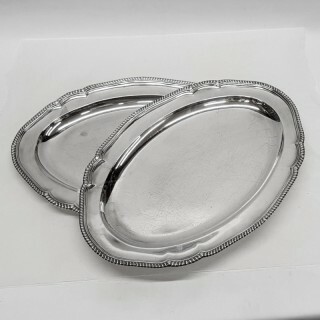 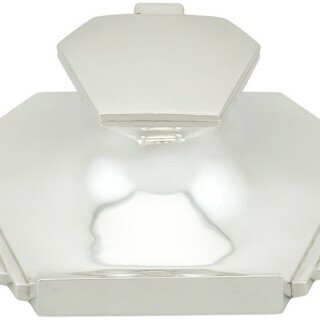 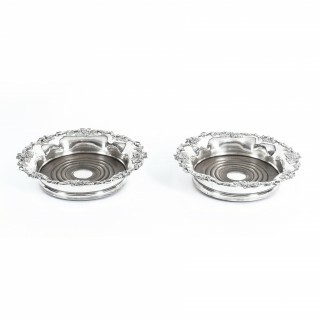 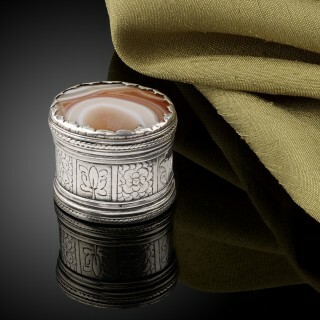 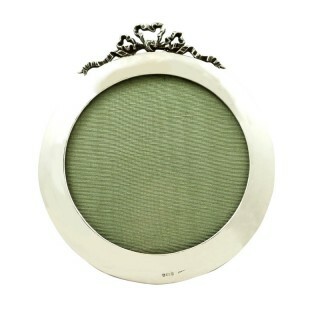 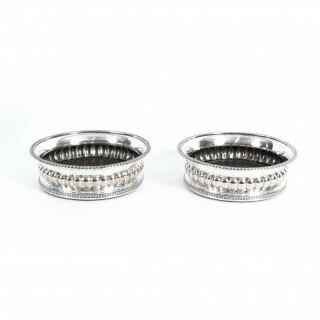 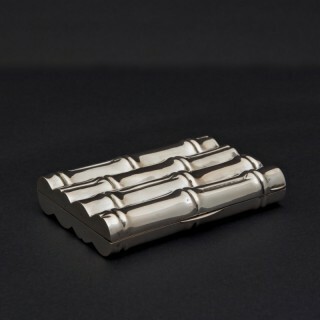 When looking for antique silver, you are sure to find an exceptional selection on our website. 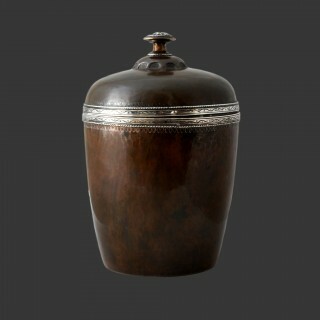 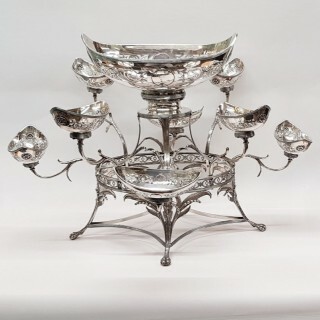 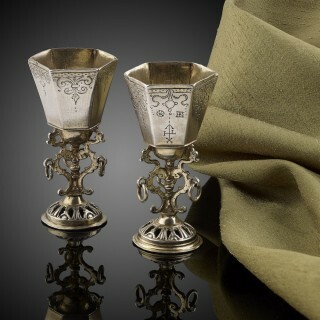 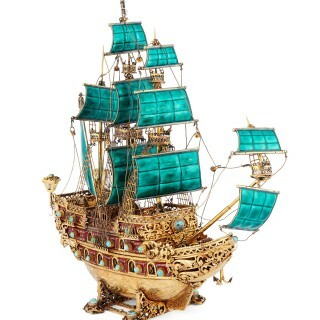 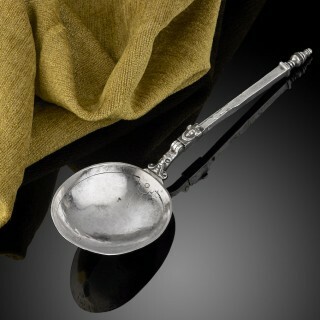 This website brings together over 13,000 works of art and antiques, with thousands of items of antique silver for sale. 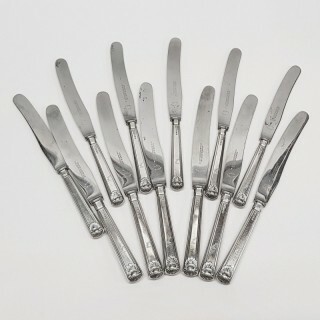 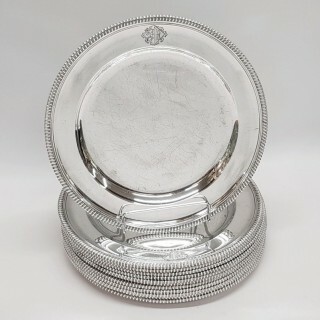 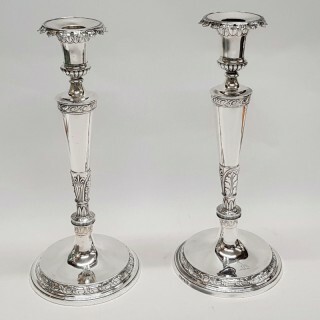 You will find antique cutlery, plates, dishes, goblets and bowls made from high quality silver to decorate your dining table, as well as antique sterling silver candlesticks and candelabras. 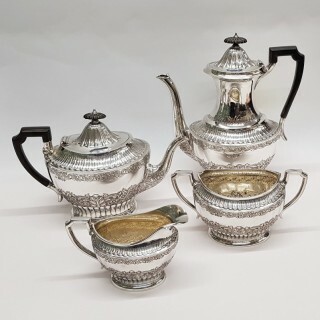 For those with a taste for nature, select a few silver animals for decoration: antique silver falcons, cats, dogs, camels, frogs and birds are a cheerful addition to your coffee table. 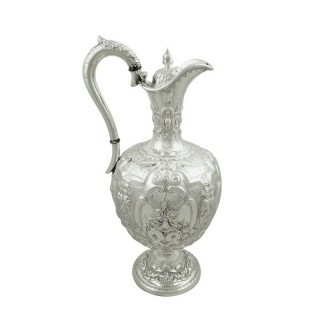 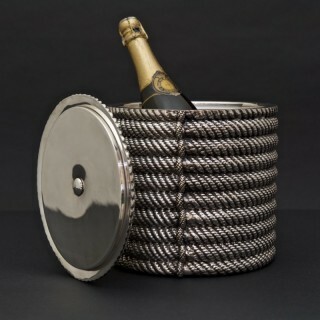 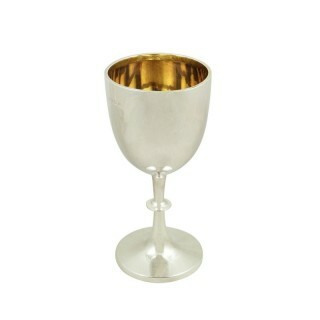 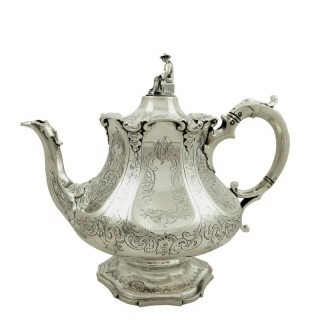 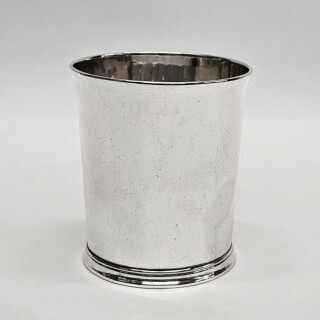 For the amateur oenologist, a selection of wine related antiques such as silver ewers, coasters, labels and decanters. 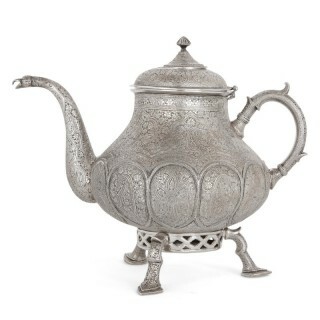 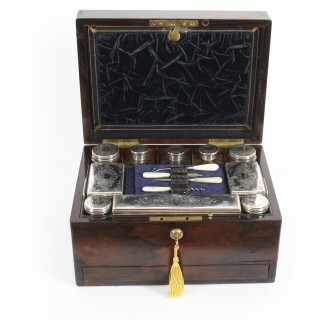 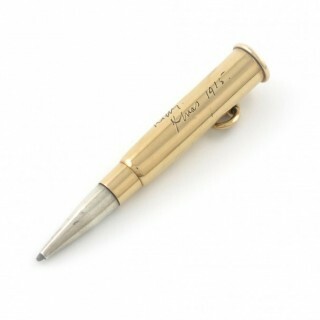 On your Georgian desk, place a silver table bell, an antique silver inkwell or a Victorian silver letter opener. 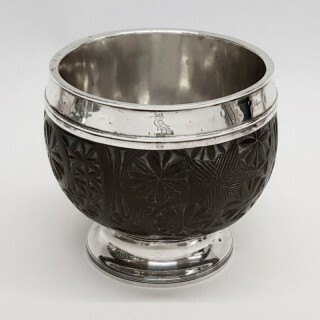 As members of LAPADA, our dealers are experts in their field and provide antiques whose quality, integrity and authenticity are assured. 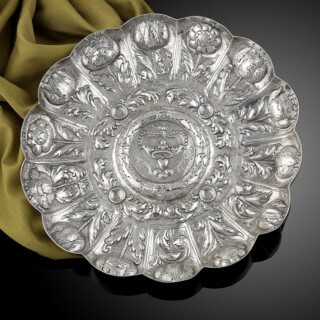 LAPADA has over 550 members worldwide and is the largest association of professional art & antiques dealers in the UK. 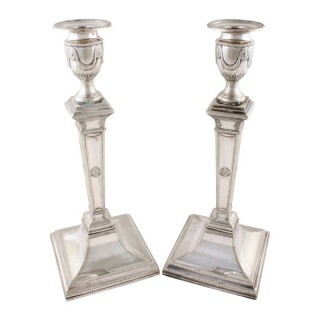 All members must abide by a strict Code of Practice and specialisations range from antique furniture, silver and jewellery to ancient and contemporary art.